Whatever your service need – planned maintenance or crisis situation, DK Amans' dedicated Field Services team has the expertise to bring you back on-line. 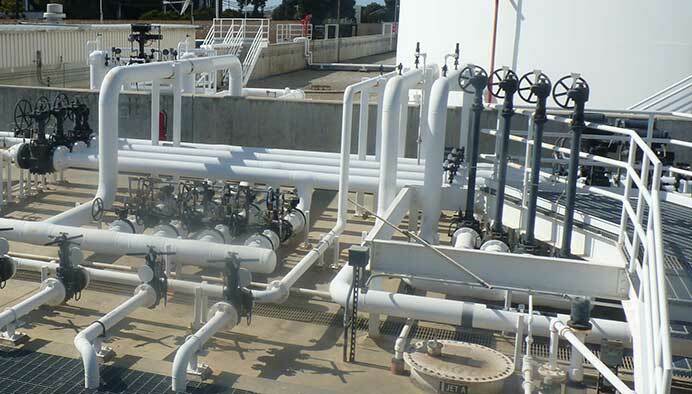 When it is vital to your project to bring a team on-site we send our experienced factory-trained field technicians and, a project manager to analyze and repair your valve. The DK Amans team will work with you to determine the most effective approach to complete your project. A project manager will meet with you to strategize your next scheduled turnaround or maintenance, or work 24/7 to provide you with the necessary services to handle urgent situations. 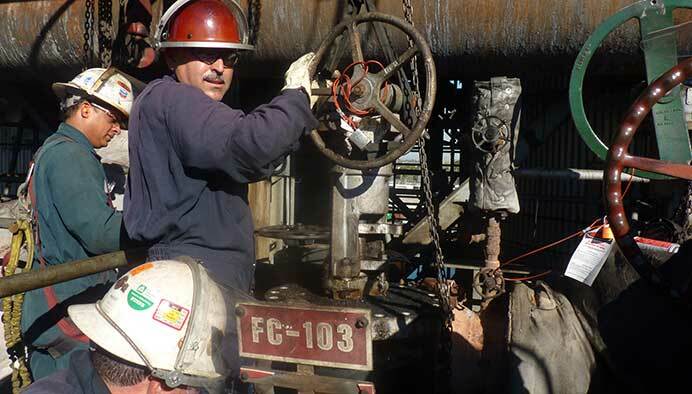 equipment and materials needed to provide reliable on-site valve repairs and valve maintenance. 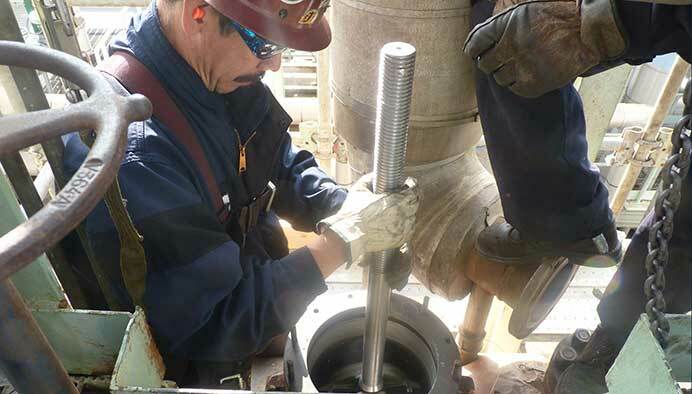 With in-place machining and lapping equipment, hydraulic torque wrenches and a comprehensive Field Service Quality Plan, we’re better prepared to provide service that is on time and on budget. 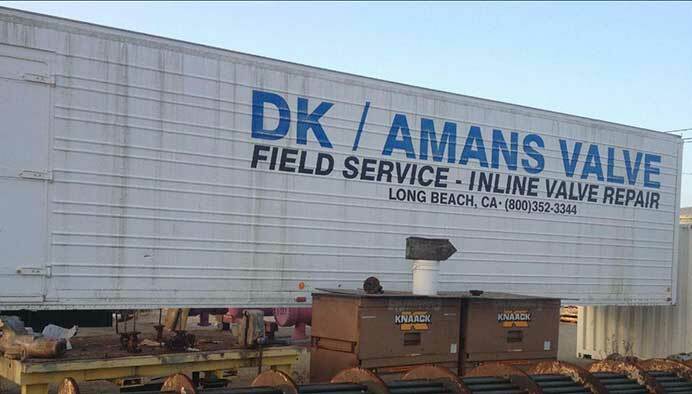 Specializations: The DK Amans field crew is made up of technicians who are qualified to work on D.O.T. covered pipelines. Our factory-trained technicians maintain extended warranties offered by major manufacturers. 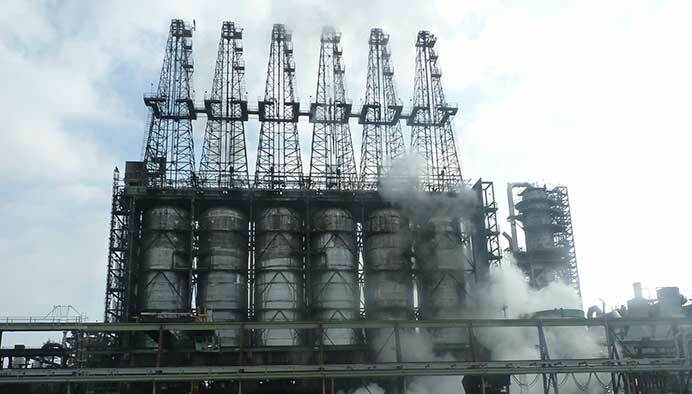 Safety: DK Amans Valve is a member of both IS Network and PICS making available our training records and statistics, establishing us as a safe, reliable sustainable contractor. All DK Amans employees must adhere to our mandatory drug-free workplace. 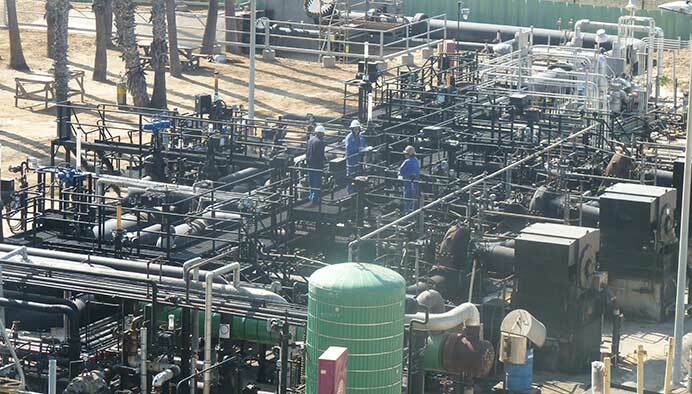 Our field technicians are actively enrolled in a drug screening consortium (LACC), maintain current RSO certifications (OSCA), carry Transportation Worker Identification Credentials (TWIC) and have passed Site Specific requirements for individual refineries.